I’ve recently read Beckenham’s story in The Greatest Lover Ever (My Review) and thought Xavier, Marquis of Steyne, a most intriguing character. Now I’m looking forward to reading his story especially as he appears to have a wife he hasn’t seen for eight years! Years later, Steyne has nearly forgotten about his runaway bride. 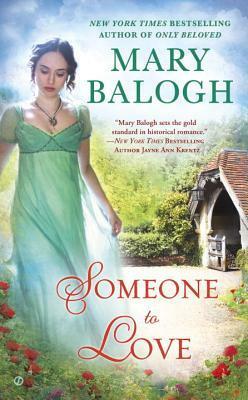 But when he suddenly finds himself in need of an heir, he has no choice but to track her down. Living happily in a small village under an assumed name, Alexandra is surprised to see her husband—and to feel such a strong attraction to him. But she is downright shocked when he asks her to bear him a son. How can they possibly repeat the heated encounter of their ill-fated wedding night…without falling hopelessly in love? The Westruthers series is a spin off from Ms Brooke’s popular Ministry of Marriage series and features four cousins, Jonathon, Earl of Davenport, Marcus, Earl of Beckenham, Xavier, Marquis of Steyne and Andrew, Viscount Lydgate, all intent on avoiding the parson’s noose. Jonathon succumbed to cupid’s dart in London’s Last True Scoundrel and now it’s Marcus’s turn. Marcus knows it’s his duty to marry and produce an heir but he wants a countess who will perform her duties without any fuss, leaving him in peace. Someone, totally unlike his former fiancée, the impetuous Georgiana Black. He decides to seek Xavier’s advice on suitable candidates but arrives to discover one of his cousin’s notorious parties in progress. When Xavier tells him that an unknown woman has claimed his protection, he finds himself involved in a scandalous encounter with none other than his former fiancée. Six years ago, Georgie’s beauty and vivacity drew men to her like bees to nectar and she enjoyed playing the femme fatale and relished the power it gave her. Only Marcus refused to play her little games and she lost the only man she ever wanted. Her parents were furious when they heard she had jilted Marcus and her father punished her by changing his will leaving all his un-entailed property in Gloucester to Georgie’s half-sister, Violet. Georgie had refused all subsequent offers of marriage, subduing her impetuousness and devoting herself to seeing Violet settled and happy. Then she intended to set up her own household with the monies left in trust to her by her father. 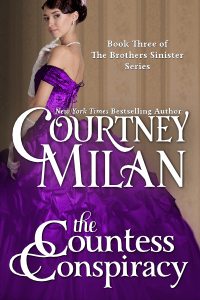 When she discovers that Violet is attending a masquerade party at the Marquis of Steyne’s house, she knows that her sister risks ruining her reputation. 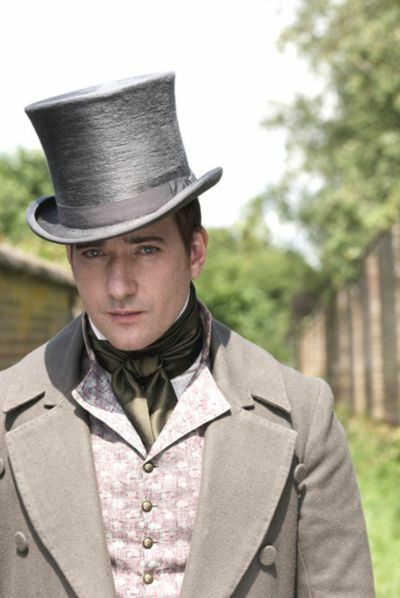 Whilst searching for Violet, she finds herself at the mercy of the notorious marquis and insists she is under the protection of the Earl of Beckenham. Locked in one of the empty bedrooms, she is desperately searching for a weapon to protect herself when the door opens…but it not the marquis standing there but her former fiance, Marcus Westruther, Earl of Beckenham. I loved the romance between Marcus and Georgie…so full of heady sexual tension, passion, wit and charm. I’m sharing a few memorable moments. In a London ballroom, she was as exotic as a bird of paradise among a gaggle of geese. Her mouth dried as he reached up a hand to loosen his cravat, flick it open, and pull the long strip of linen from around his throat. Then he walked over to the washstand, where a pitcher of water and a basin stood as if ready for guests. He couldn’t be in the same county as Georgiana Black and resist her siren’s lure. How could the strength and warmth of him feel so utterly perfect, when everything else was all wrong? His whole spirit lifted, soared high and bright. Filled with an extraordinary sense of rightness, even as the flame of his passion for her burned ever brighter. That kiss was incendiary, lascivious, thoroughly consuming, everything he’d dreamed. I enjoyed seeing the more playful and seductive Marcus emerge when he is with Georgie while she is now free to be true to her passionate, sensuous nature. I liked that they were both willing to acknowledge the mistakes of their youth and I love Marcus for appreciating the real Georgie behind her beauty and cherishing her. There are some lovely funny moments in this book like the amusing scene where Marcus and Georgie have to rescue his rather inebriated group of prospective brides from the grotto or Lydgate’s humorous comment when Marcus is going through the list of potential bride candidates. This was a delightful ‘second chance at love’ romance and there is an excerpt from The Wickedest Lord Alive which definitely makes me want to read Xavier’s story. Not long to wait because it is released on July 1st. I really enjoyed this book! A classic opposites attract story, it combines all the right ingredients; an irresistible scoundrel of a hero… a delightfully spirited heroine… sparkling dialogue…delicious chemistry and spicy love scenes… drama…an array of interesting secondary characters. This is the fourth book in the Ministry of Marriage series and, although it works well as a stand-alone, it would be a pity to miss out on the previous books in this engaging series. I couldn’t help but fall for Jonathon… he’s such an adorable scoundrel. He has the looks, the intelligence, the charm and a great sense of humour. But dig deeper and you find a man adrift…an honourable man who sacrificed his scientific work and his reputation for the noblest of reasons. Without purpose, his life has spiralled into a continuous round of drinking and womanising and he is tittering on the brink of scandal. Then a ‘virago in tiny, fragile, fairy form’ enters his life! Hilary is such a delightful heroine but has a lot on her plate. 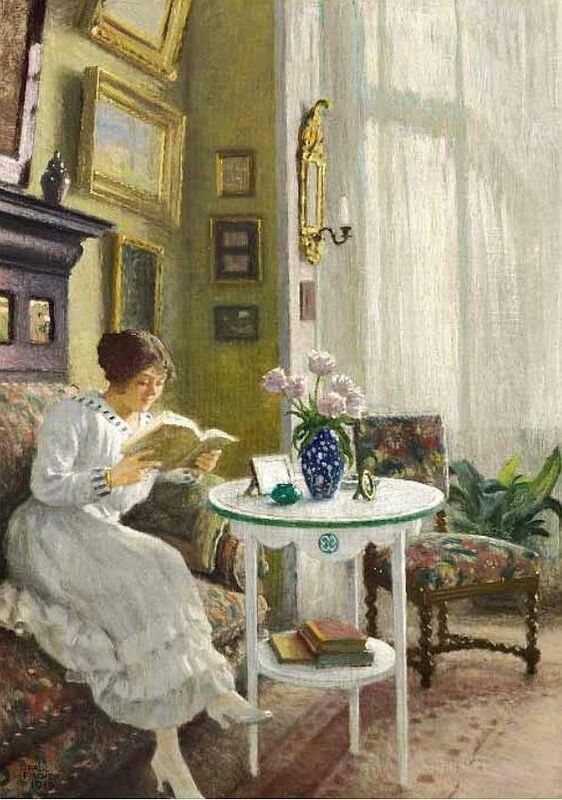 Her guardian is hardly aware of her existence; the deVere family name is synonymous with every type of scandal and the reason she loses her governess job;her brothers are selfish, hard-drinking, womanising louts and the family house is tumbling down around their ears. She dreams of a season in London where she might find a kind, refined gentleman to settle down with and have the security and stability she has always wanted. Then a scoundrel with ’wide, muscled shoulders, a slim, tapered waist, and firm, taut buttocks’ enters her life! I had no difficulty in visualising that hilarious scene!! I loved the chemistry between Jonathon and Hilary and how they come to love and respect each other and finally realise what they truly want. The ending was beautifully done. The mystery sub-plot, concerning events in Jonathon’s past, only really builds towards the end of the book but there is quite a tense scene and I’m happy to say the villain gets his just desserts. I loved the dynamics between Jonathon and his Westruther cousins; the solid, reliable Lord Beckenham, the elegant Viscount Lydgate and the arrogant Marquis of Steyne, all waiting in the wings for their own stories. I enjoyed seeing Cecily and Rand ( A Duchess to Remember ) and Rosalind and my favourite ‘Beast’, Griffin ( Mad About the Earl ). I loved how everyone rallied round in support of Hilary even those master manipulators the Duke of Montford and Lady Arden. Speaking of Lady Arden, I enjoyed seeing her trounce the irascible Baron deVere! There is an excerpt from the next book in the series, THE GREATEST LOVER EVER (31 December 2013) and it definitely whetted my appetite for Beckenham’s story. Now I can’t possibly end this review without allowing you a sneak peek at Jonathon’s glorious buttocks! Click the link below to Christina Brooke’s website to read excerpts from LONDON’S LAST TRUE SCCOUNDREL (Ministry of Marriage #4) to be published 2 July 2013. 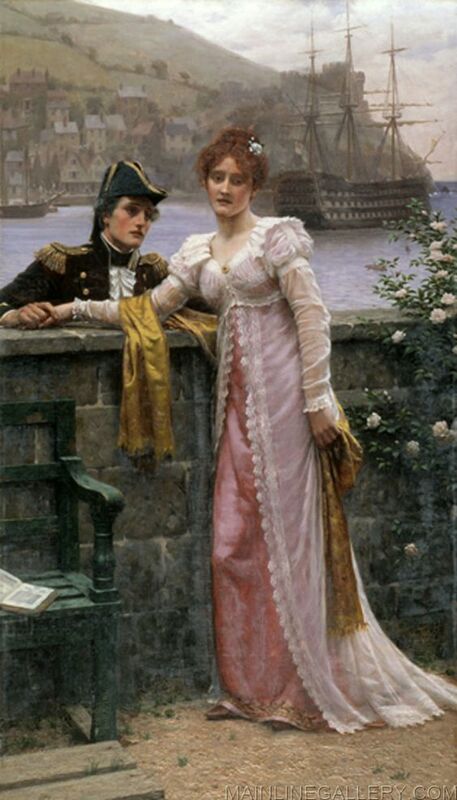 Beckenham’s brief engagement to Georgie taught him one thing—when it comes to a wife, he wants a woman who will do her duty and cause no trouble. When the fiery Georgie falls unexpectedly into his arms, Beckenham remembers just how lushly delectable she is. Suddenly, the idea of actually marrying Georgie is irresistible. Convincing her will take more than a simple proposal, however. In a battle of wills, can passion conquer pride?